No home or building is safe from the risk of a flood, especially during the spring season. 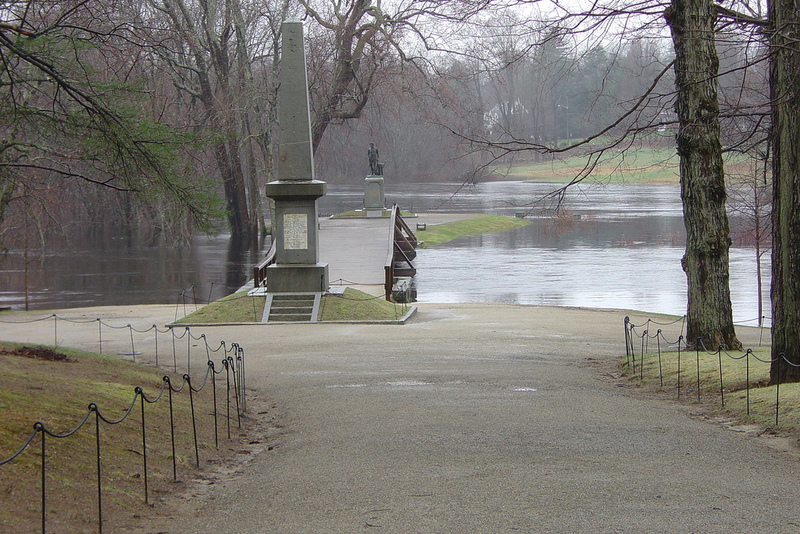 Many areas experience more rain in the spring, and the warmer temperatures melt leftover ice and snow, which can also lead to flooding issues. It is very important for homeowners to take steps in the spring to protect their homes from seasonal flooding and water damage. Indoor flooding can cause major structural damage as well as mold growth which makes the property damage worse and introduces serious health risks. Adding flood insurance to your coverage is a good idea in the spring to ensure that any flood damage you experience is covered. You must also focus on reducing the possibility of flood damage with the following flood prevention tips. Move Ice and Snow: If there is still ice or snow near your home, you must remove it immediately. Melting ice and snow on your roof or near the foundation can seep into your home and lead to damage. Make sure you move the ice and snow at least several feet away from the home. Clean Gutters and Downspouts: The gutters and downspouts are important for preventing water damage because they drain water from the roof. 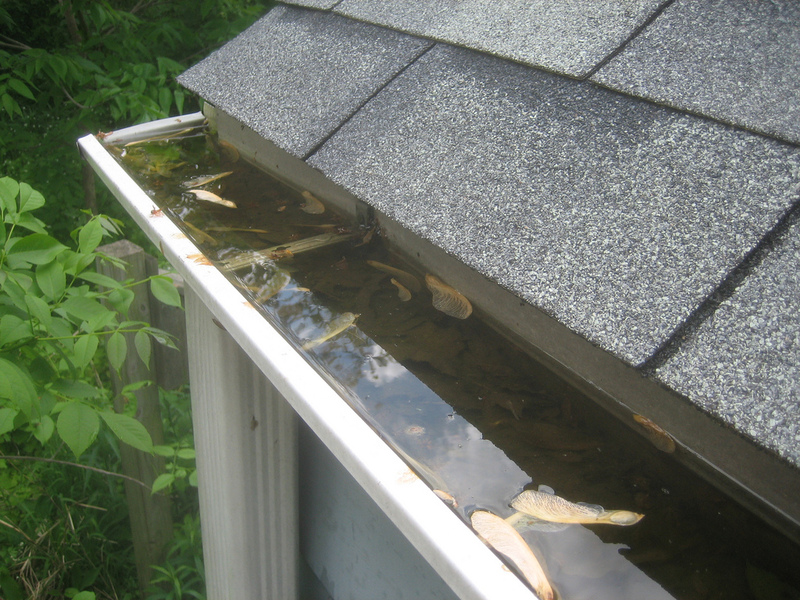 When debris such as leaves, twigs, and dirt buildups clog the gutters, the water will not drain properly. This can lead to water entering the home through the roof or through the foundation if the downspouts are not draining the water far enough away from the home. You must make sure your gutters and downspouts are clear of debris and properly draining the water away from your foundation. Check Foundation for Cracks: Spring temperatures cause the frozen ground to thaw which results in excess moisture in the soil. If there are cracks in your foundation, the moisture can easily enter your basement. You must check your foundation for any cracks and mend them with caulk to provide a waterproof seal. 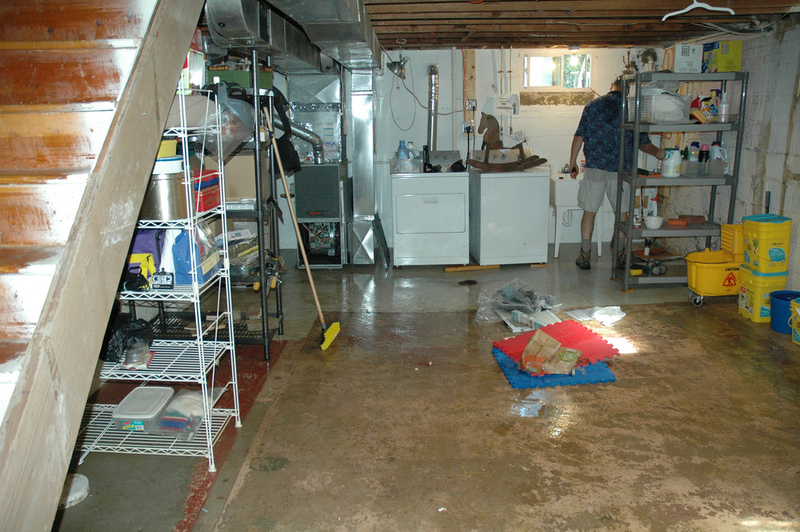 Install/ Test Sump Pump: Sump pumps are the most effective tools for keeping water out of your basement. 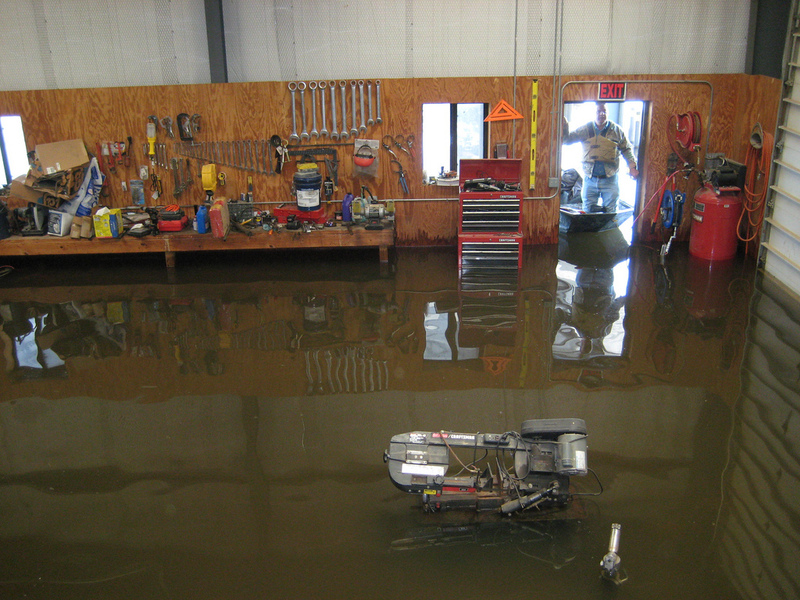 The spring season is the ideal time to clear the debris from your sump pump and test it to ensure that it is working properly. If your home does not have a sump pump, installing one is a good idea for added flood protection. Hire Home Inspector: The harsh winter weather may cause minor damage to the roof, exterior, or foundation that can let excess water into your home. Much of this damage is difficult to detect if you don’t know what to look for. That is why hiring a professional home inspector to check for damage is a good idea. 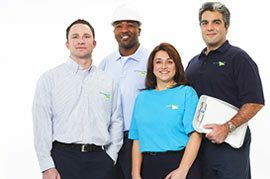 These professionals can perform a deep inspection of your home, including the roof, to find any issues that may lead to water damage in the future. 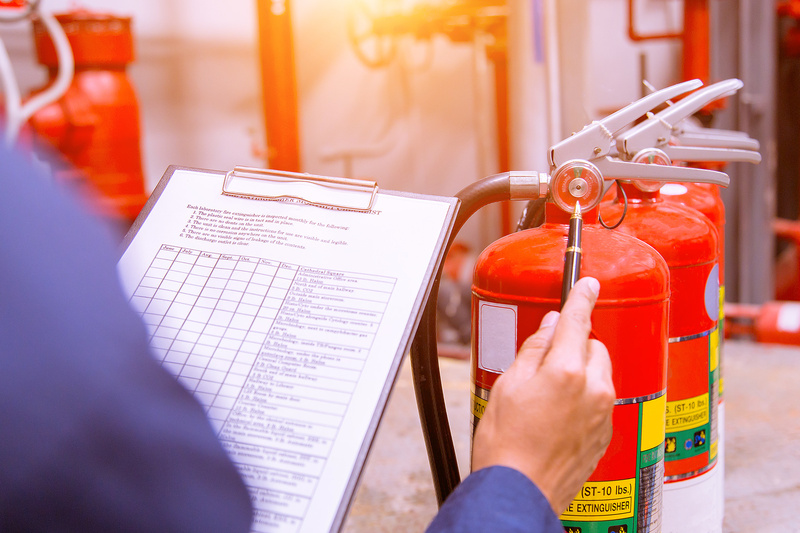 The sooner you complete these tips, the less likely you are to experience flooding or water damage in your home this spring. Flood-proofing your home will also give you some peace of mind as you start to enjoy the beautiful weather. However, indoor flooding is always a possibility and even homes that have been effectively waterproofed can still experience flood damage. 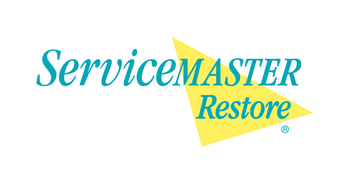 If your home or building in the Staten Island and Brooklyn, NY area is affected by flooding, contact ServiceMaster Restoration by Complete for flood damage restoration services. 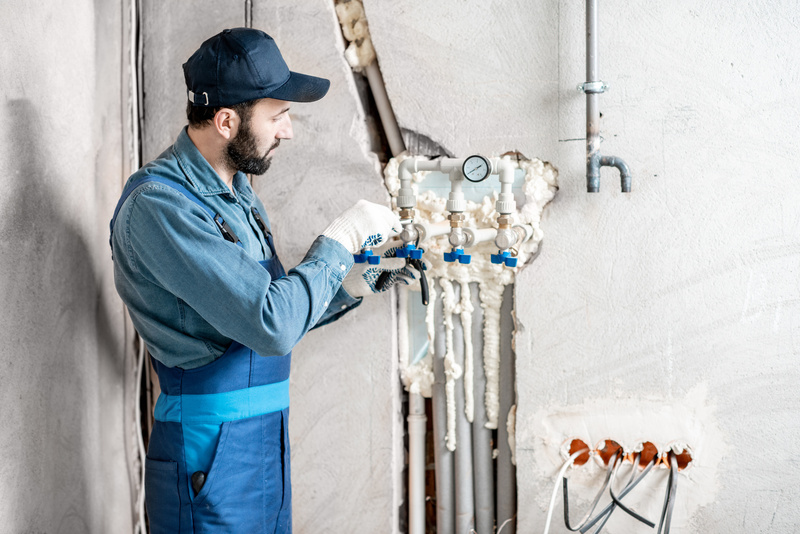 Our professionals will work quickly to remove the water from your home and restore it to its pre-flood condition.